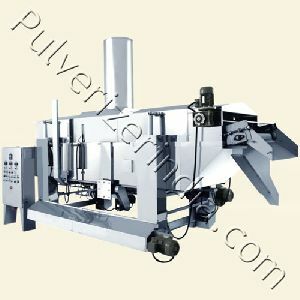 We offer an elite range of Automatic Potato-Chip Machine that is imported from various known firms all across the globe. 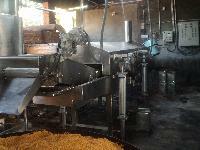 Our Potato Chip Machine is easy to operate and requires negligible maintenance. 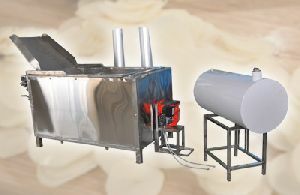 our PPM potato chips machine is properly tested by our professionals so as to guarantee its high efficiency. 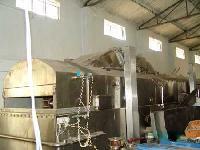 We are among the trusted Suppliers of used Potato Chip Machines . 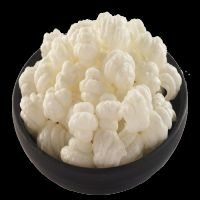 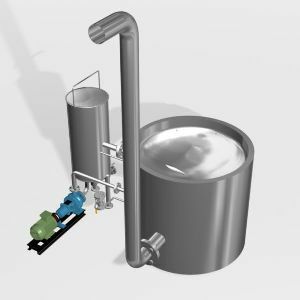 At SPANTEK the focus is to manufacture high quality and reliable products integrating operational ease, consistent performance with low maintenance & breakdown features. 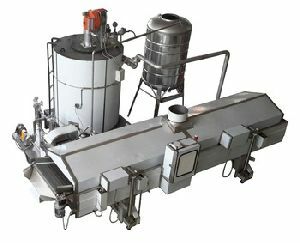 SPANTEK FRYING SYSTEM ensures gentle product handling and consistent frying. 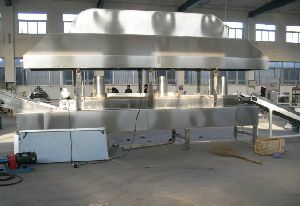 The frying time and frying temperature are adjustable to get the desired quality of the fried product. 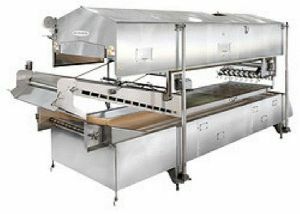 The oil holdup in the fryer is less and the oil turnover rate is fast. 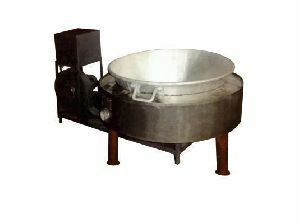 ct parts are made of Aluminium, Heating by done with the help of Diesel burner, Suitable to fry Potato & Banana Chips. 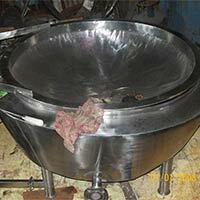 The company specializes in manufacturing, exporting and supplying Chips Fryer . 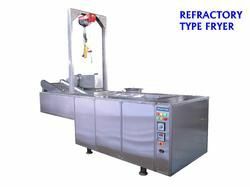 Our range of Chips Fryer is extensively used for frying potato and banana chips. 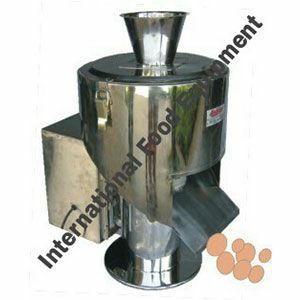 We offer Chips Fryer in varied capacities ranging from 10kgs to 40kgs. 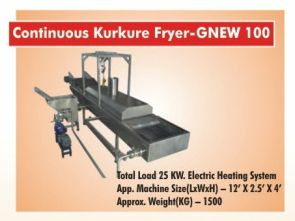 Our Chips Fryer is completely safe and easy to use.